Characteristics: These have a flat back and a domed top. Each pattern is unique. 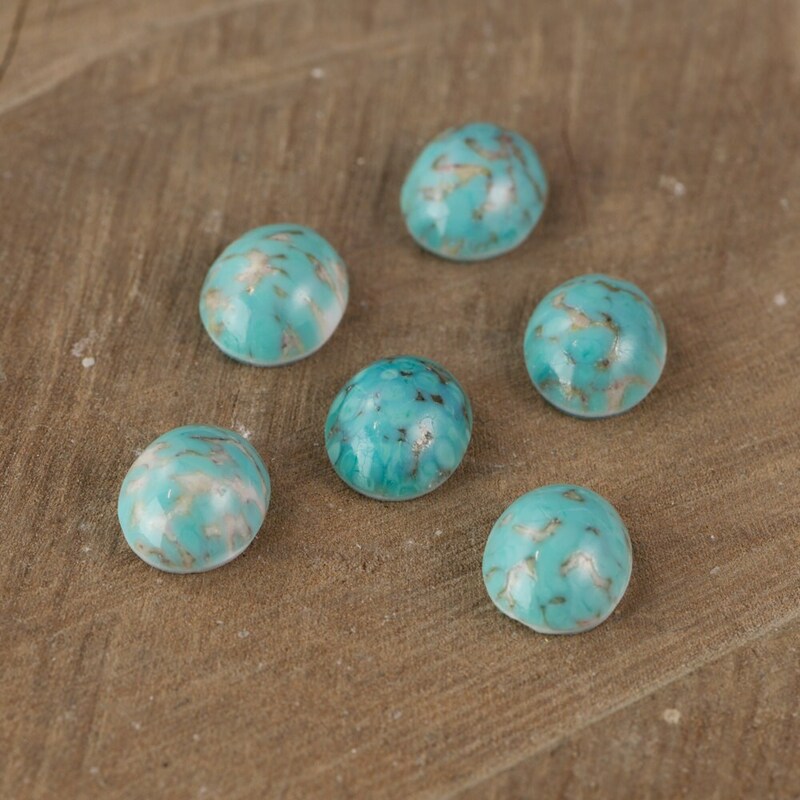 Find more 10x8mm Cabachons in our shop!